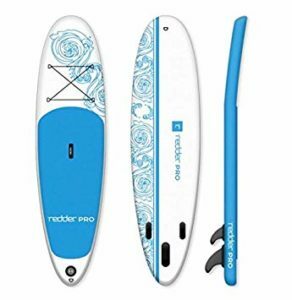 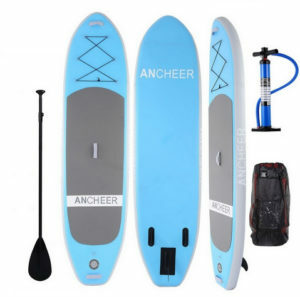 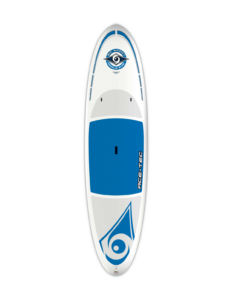 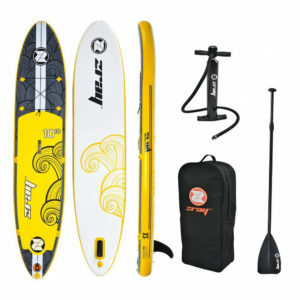 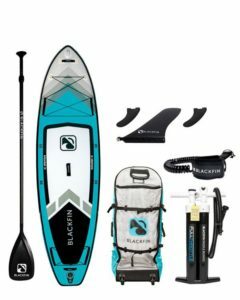 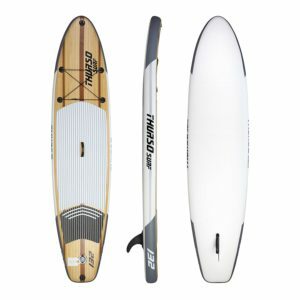 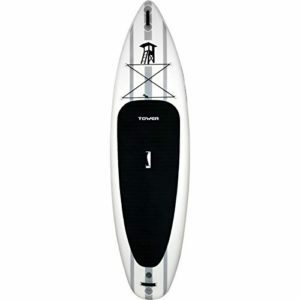 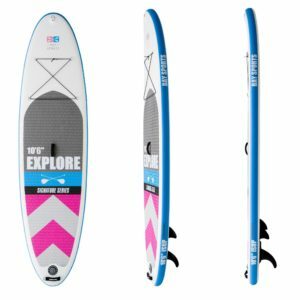 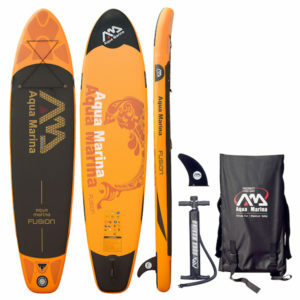 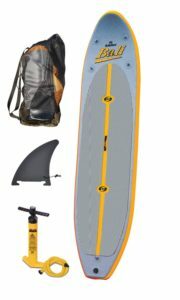 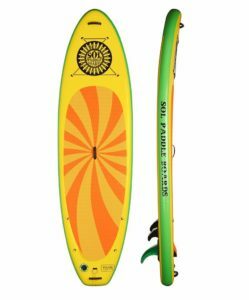 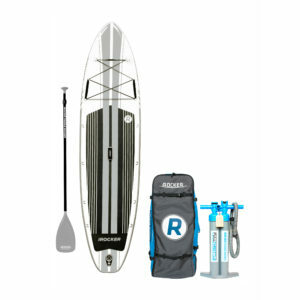 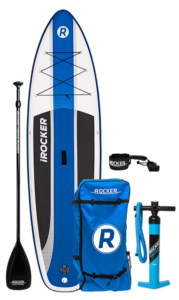 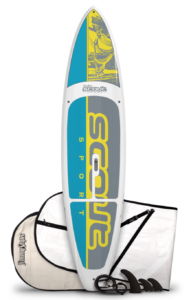 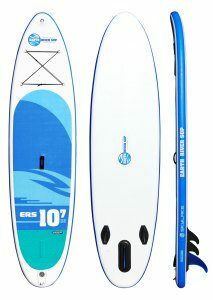 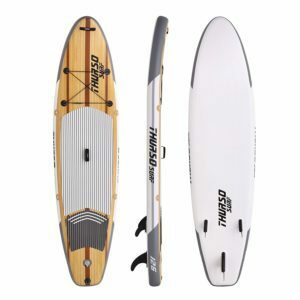 When looking to get into paddle boarding All Around boards are a great choice as they suit all conditions. 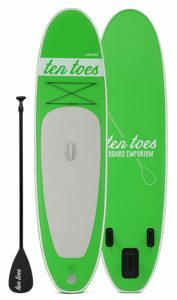 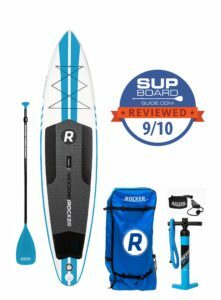 If you’re looking for a family-friendly board that will do well in a variety of conditions this type of board is for you. 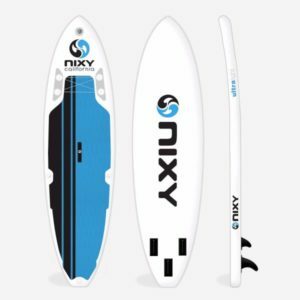 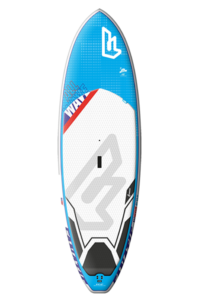 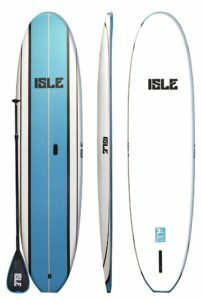 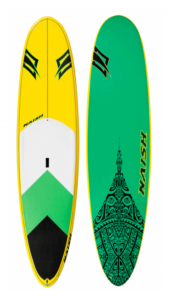 If you’re looking for something more specialized like a proper Touring/Race board or a board designed to surf larger waves All Around SUPs are not for you.